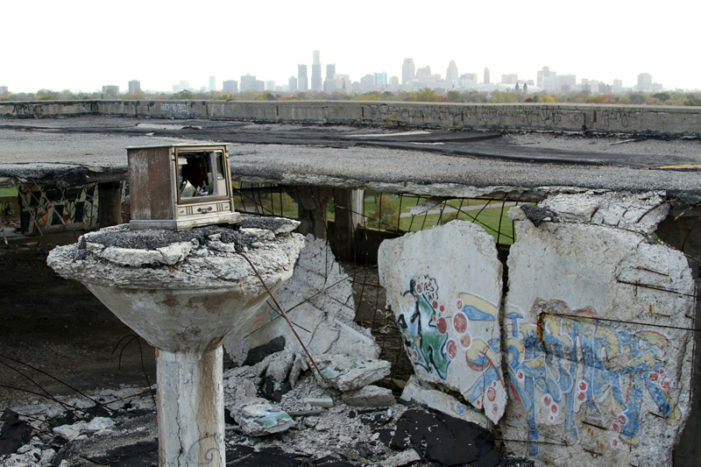 Removing the gallery from the Packard Plant stirred controversy in 2010. 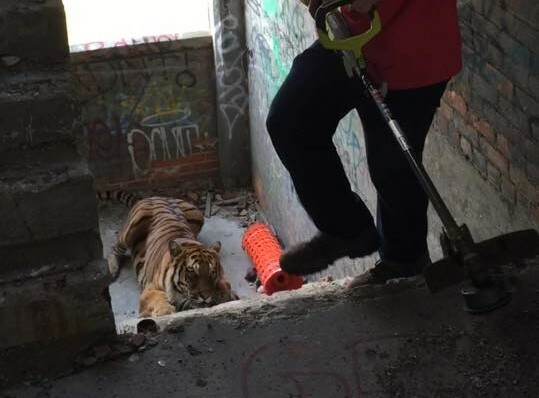 Packard Plant employees insist they did not know a world-renowned wildlife photographer was bringing animals with him for a photo shoot at the abandoned factory on Detroit’s east side Monday morning. 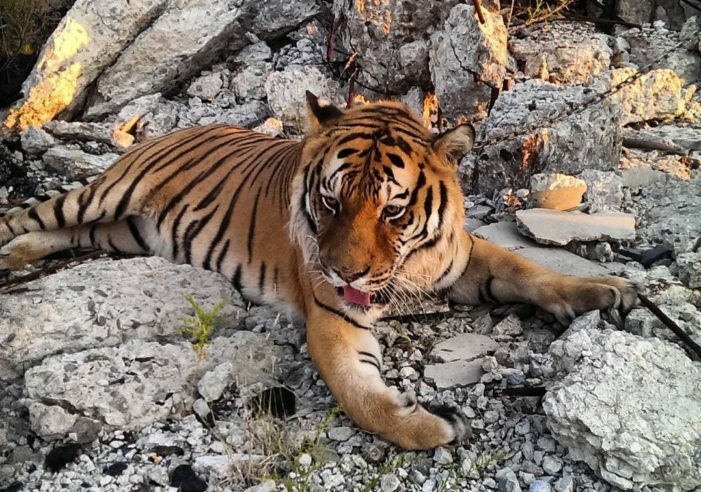 A large tiger escaped during a photo shoot at the abandoned Packard Plant on Detroit’s east side late this morning. 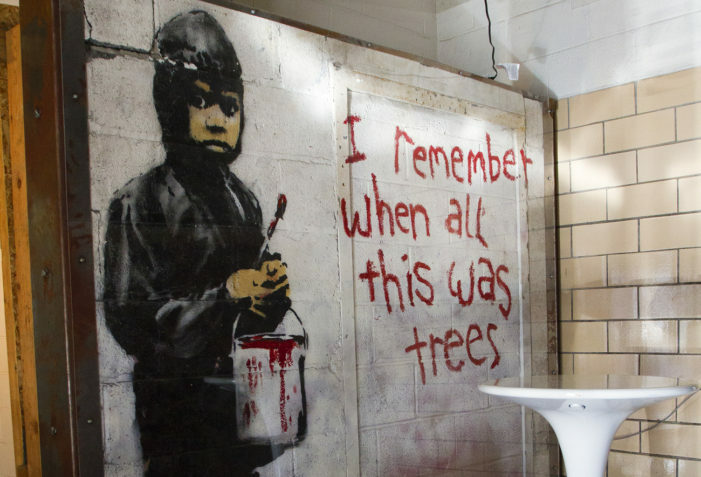 When artists excavated the Banksy mural from the abandoned Packard Plant, they pledged to keep the piece in Detroit for all to see. 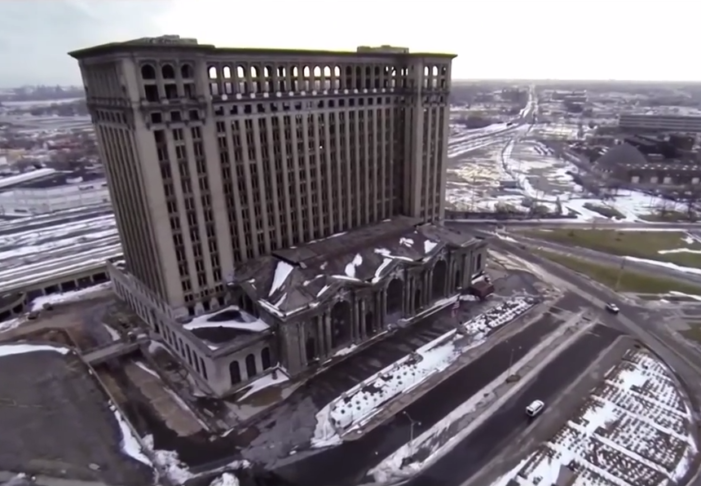 The beautifully captured video features the Fox Theatre, Belle Isle, Michigan Central Station, the Packard Plant and Comerica Park. 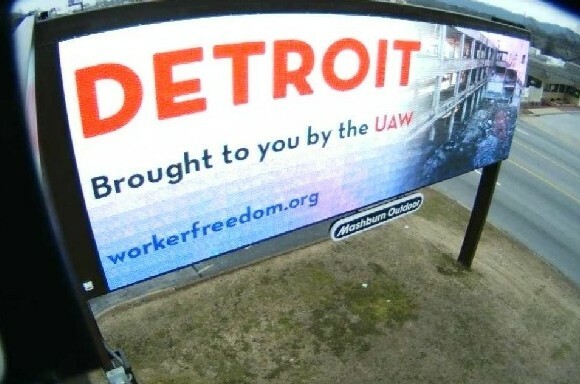 The crumbling Packard Plant is featured on a billboard aimed at fighting UAW efforts. 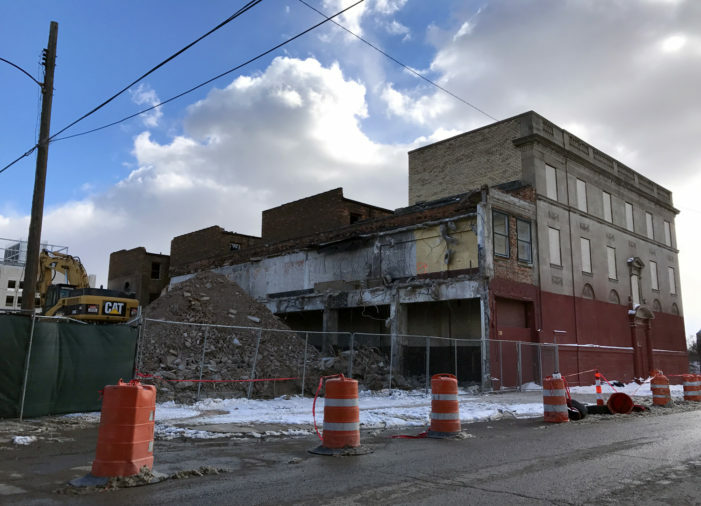 Brazen scrappers continued to cause destruction Thursday after they clipped a natural gas line. 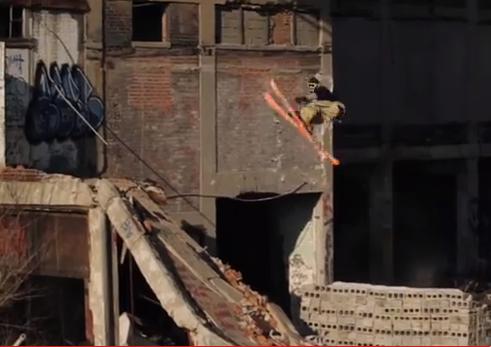 The exquisitely shot video features extreme, stomach-churning skiing.